If you’re a slow driver that likes traveling in the left lane, your driving habits may have to change in the future. 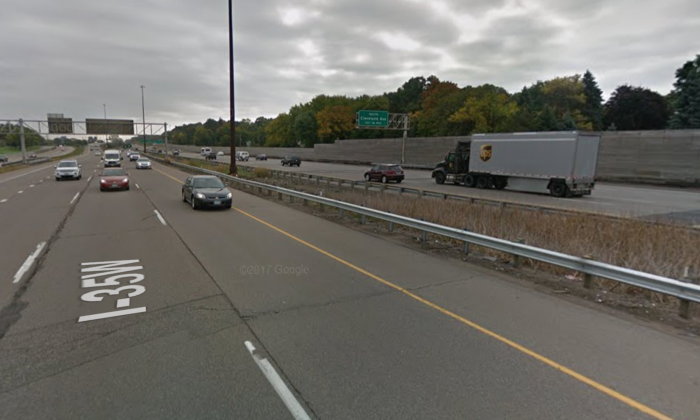 Last week, Minnesota State Senator John Jasinski introduced a bill that would penalize slow-moving drivers in the left lane, FOX9 reported. The Minnesota Senate bill states that a driver traveling at less than the speed of traffic must drive in the right-hand lane or as close as possible. If drivers don’t move over, it would result in a misdemeanor. Other exceptions include if a vehicle is preparing for a left turn, and for vehicles in a specific lane designed for a certain type of traffic, such as a carpool lane. The bill is still in the introductory phase and is currently with the Committee on Transportation Finance and Policy. It is scheduled for discussion on Wednesday morning, March 14. People’s reactions to the bill on social media were mixed. Some supported it but others did not. This is not the first bill of its kind. In Idaho, a similar bill introduced by Rep. Lance Clow was recently passed. The Idaho bill does not require slower moving vehicles to avoid the left lane, but it does establish a requirement that vehicles moving into the left lane to pass should not impede the flow of traffic in that lane. “It basically says, not withstanding the minimum speeds, if someone pulls into that center lane and they’re impeding traffic for an unreasonable period of time, that’s an infraction,” Clow said during the bill’s introductory hearing, ABC affiliate KIVI-TV reported. Clow also said that the legislation was recommended to him by Idaho State Police. He added that it contained similar language found in Wyoming state code.